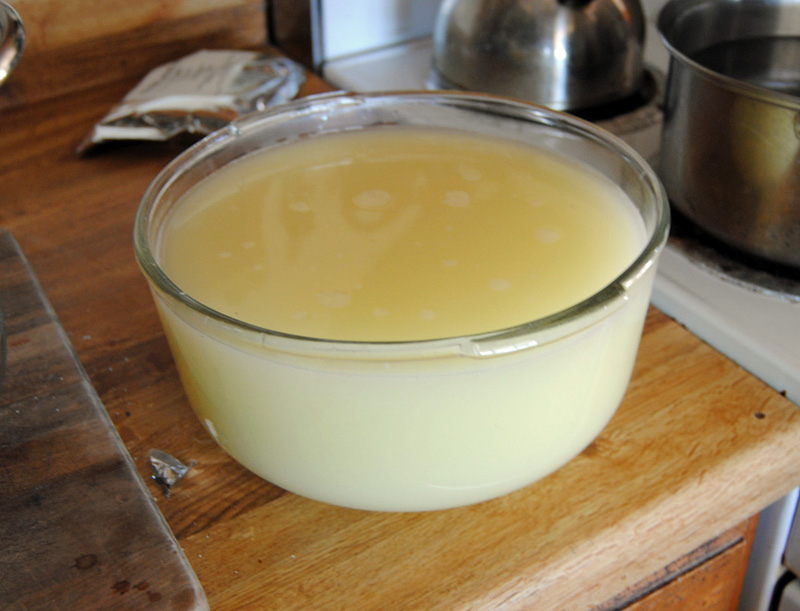 Whey is the remaining liquid after milk is curdled and strained. It is also a byproduct of cheese manufacturing. It comprises of β-lactoglobulin, α-lactalbumin, immunoglobulins, serum albumin and Proteose peptones. It is a complete protein which consists of all nine essential amino acids essential for protein synthesis. Whey serves as a foundational supplement and assists to achieve various goals for both women and men. It is easily digestible and required for building muscles and fat loss when combined with healthy diet and exercise. It is available in powder form also and is well known as sports nutrition products due to its cost, availability and effectiveness. Whey offers wide range of amino acid L-cysteine that could alleviate deficiencies which occurs during diabetes, aging and other health problems. There are two types of whey: Acid Whey and Sweet Whey. 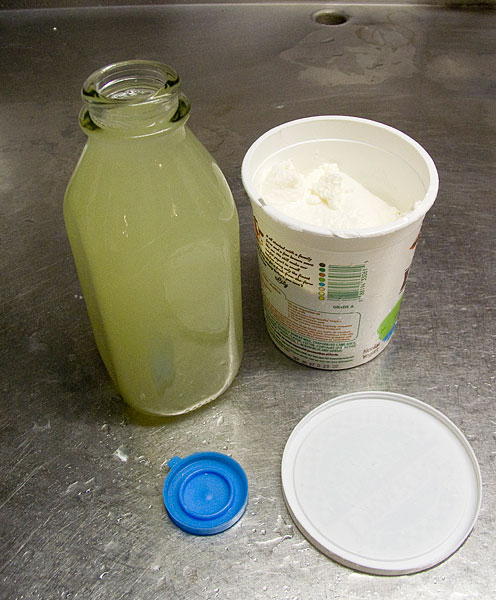 Whey is resulted from cheese which adds an acid such as vinegar or lemon juice for curdling process. Its types of cheeses are lemon cheese, mozzarella and farmer’s cheese. 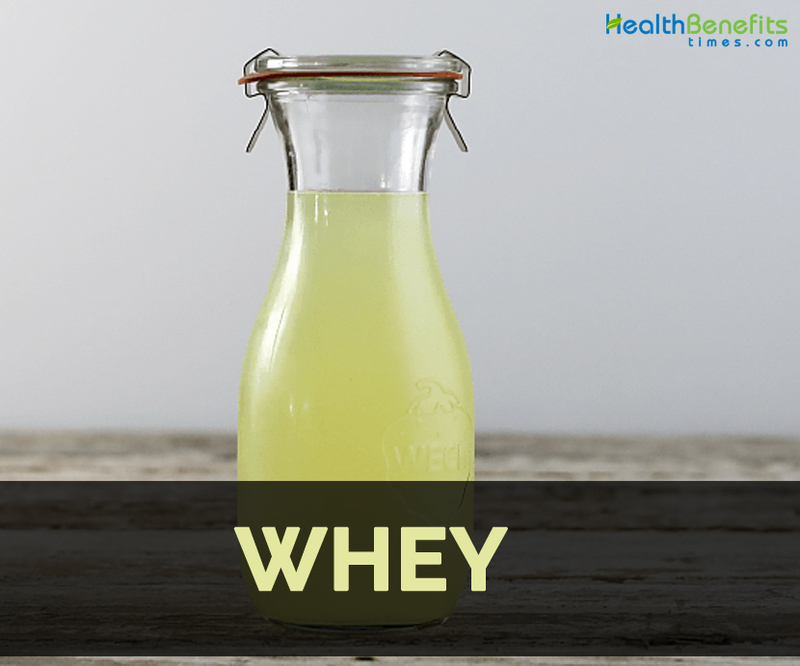 Whey is derived from that is cultured or curdled by not adding acid but with rennet. 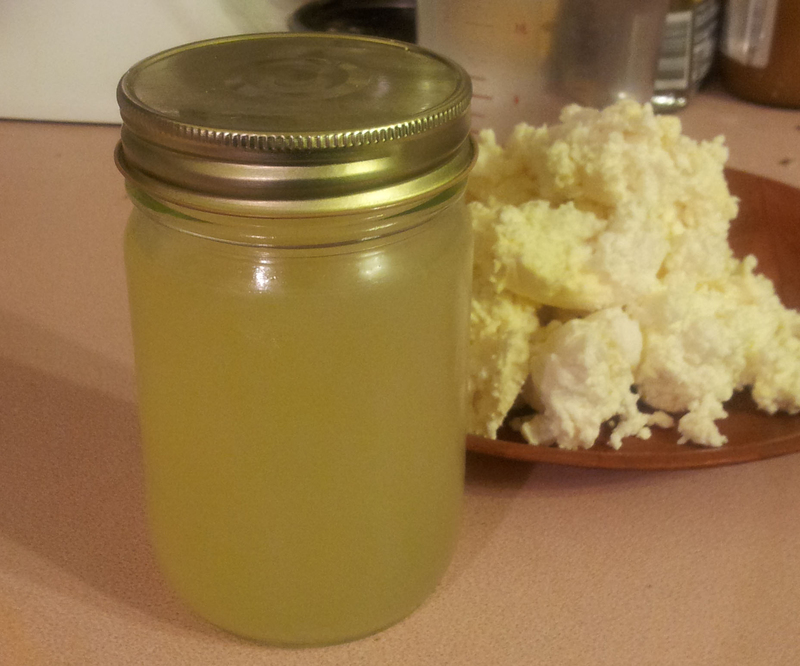 It could be drained from yogurt, clabbered raw milk, buttermilk and milk kefir. 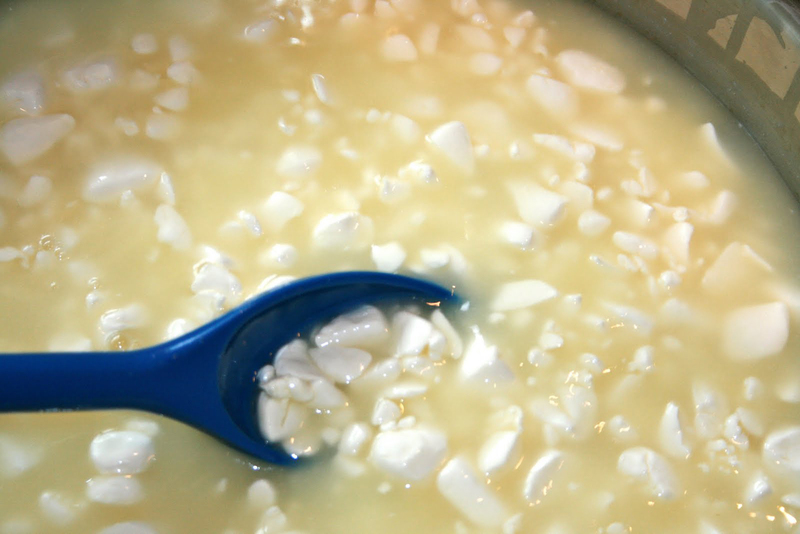 Whey is a liquid part of milk remained after making cheese. It has been used for various health reasons for 24 centuries. In 446-337 BC, Hippocrates, a father of medicine prescribed whey to his patients. Another father of medicine named Galen in 131 BC-200BC, advised to use whey to his patients. Then it is recommended to use as a substance to improve health in different regions of world. In 1794, a patient went to Swiss mountain village of Gais as he could not be cured by the doctors. There he was provided whey regularly. An intake of whey helped to heal his health condition. The people gathered to Gais in order to get the benefit of whey protein. Soon, a health spa was opened in this village followed by besides 160 spas across Switzerland, Germany and Austria. Throughout 18th and 19th century, these spas were active assisting emperors and aristocrats from across Europe. Health spas of eighteenth century engaged carefully timed system as the whey being a perishable beverage must be consumed within ten hours. The whey which has been prepared late at night was carried by remote mountain cheese makers to arrive before dawn to spas. Today, the fabrication of whey in the form of powder serves its benefits to everyone. However the whey available in the form of package today is chemically treated and adulterated and lost its healing properties. Whey protein is a wise choice to add protein to the diet without adding extra calories from fats and carbohydrates. It contains from 80 percent to 90 percent protein that assist body to build and strengthen muscles. Protein stimulates synthesis of muscle to greater degree than both soy protein and casein products. Addition of protein to the diet enhances gains in muscle mass. The results on study showed increase in total body mass, thigh mass, fat free mass and muscle strength. The examination made on the effect of whey protein without or with resistance exercise on body composition and body weight. The supplementation lowered body weight and body fat. The significant results were observed on those who combined supplementation of whey protein with resistance exercise. Whey affects both leptin and ghrelin which are hormones assist in regulating appetite. Leptin balances energy that suppress food intake. Ghrelin assist in hunger regulation and has a role in inititation of meal. Studies have shown that the circulating levels of leptin are increased and ghrelin levels are decreased in obese patients. Whey helps to balance ghrelin and leptin secretion by lowering hunger cravings and preventing overeating. Studies concluded that whey protein helps to lower caloric intake. Amino acid found in Whey protein is responsible for influencing satiety. Whey effects satiety and also intake of food which is mediated by release of ghrelin and satiety promoting hormones. After the consumption of protein, hormones are released in gastrointestinal system that suppress food intake when supplementing with whey protein. Whey stabilizes the level of blood sugar when consumed before meals with high glycemic index. It promotes insulin production and also prevents spikes in blood sugar levels. Research shows that whey protein is also used for managing symptoms of diabetes. 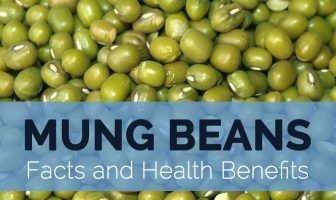 It slows down gastric emptying, promotes insulin and gut hormones such as incretin which releases after one consume and assist to lower the level of blood glucose. Naturally it could lower the level of blood sugar when eaten before meal. Whey protein promotes glycogen which is an energy source during heavy activity and exercise. It promotes leptin effect which is a hormone affecting energy balance. Moreover, whey is digested easily and absorbed by the body. It is also converted into energy and assists to enhance energy levels naturally. Whey promotes glutathione production which is an antioxidant found in every body cells. Glutathione scavenges free radicals which damages cells, causes aging associated diseases such as Alzheimer’s, Parkinson’s and also cancer. It prevents body from drug resistance and environmental toxins. Whey protein enhances glutathione synthesis and enhances immune system. Glutathione promotes efficacy of antioxidants such as CoQ10, vitamin C, ALA and Vitamin E. It possesses various proteins and vitamins such as Vitamin D which has positive effect on immune system and acts as an antimicrobial activity. Not only it promotes glutathione production but also it possesses L-lysine and L-arginine, amino acids which enhance immune function. Studies have shown that whey enhance in lowering blood pressure, arterial stiffness and promotes lipid profiles. It lowers cardiovascular risk factors by protecting muscle health and assists to lose weight. Low body weight reduces the problems related to obesity such as heart diseases. Whey promotes life span by lowering muscle wasting which is related with again and promoting absorption of nutrients without promoting hunger. As the people ages, one loses bone mass, digestive function and cell function also decreases. It also slows down aging process. Study shows that supplements of whey protein caused positive effects on muscle protein synthesis, muscle strength and muscle mass. It also improves muscle health; maintain weight, energy and supports cardiovascular function in elderly people. Use it as an additive in processed foods such as crackers, breads and pastry. It is used as a flour conditioner or substitute for skim milk in pancakes and muffins. It is also consumed as a drink. Use it in making brown cheeses and ricotta. Whey is also used as a substitute for water to knead dough or soaking rice or legumes. Add whey water to dals to promote protein content. Use it as a base for soups. 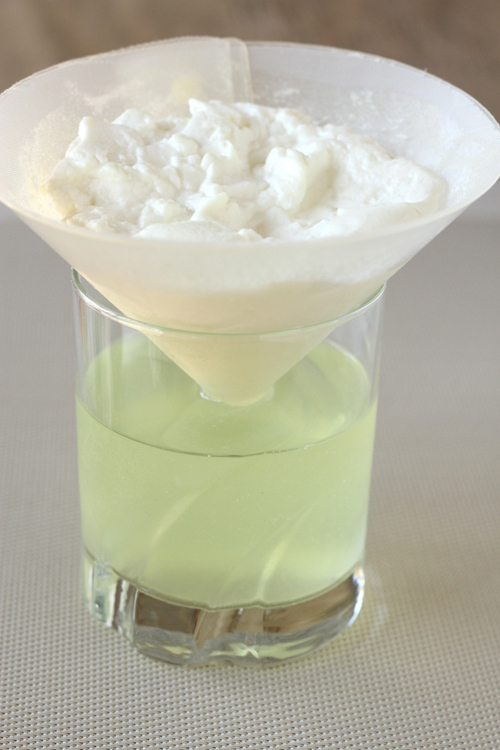 Whey is used in lacto-ferment vegetables, sauerkraut, condiments, chutneys and jams. It is used to soak grains. Add it to grain and legume preparations to make it digestible. Use it to cook pastas, oatmeal, potatoes and rice. Add it to stews and soups. Whey could be added to fruit smoothies and milkshakes. Use whey to thicken gravies. 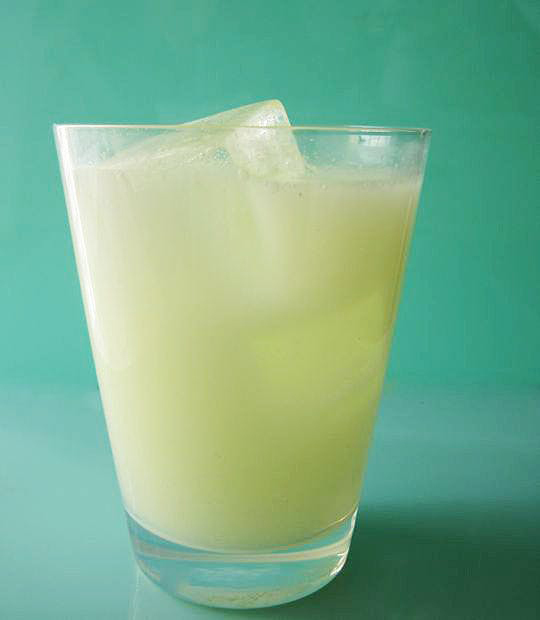 Make cocktail with half juice, half whey, honey or stevia. Make whey lemonade from it. Use it to soak whole wheat flours. 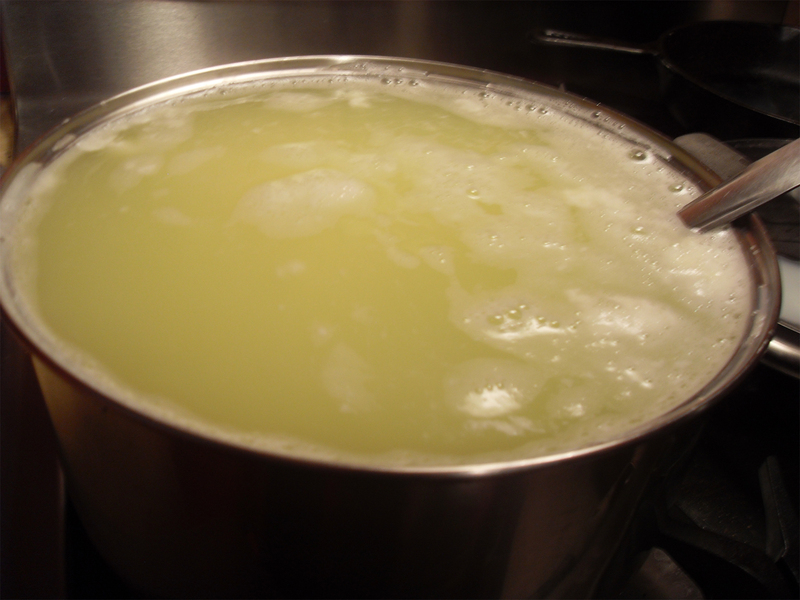 Whey is also used to boil noodles. 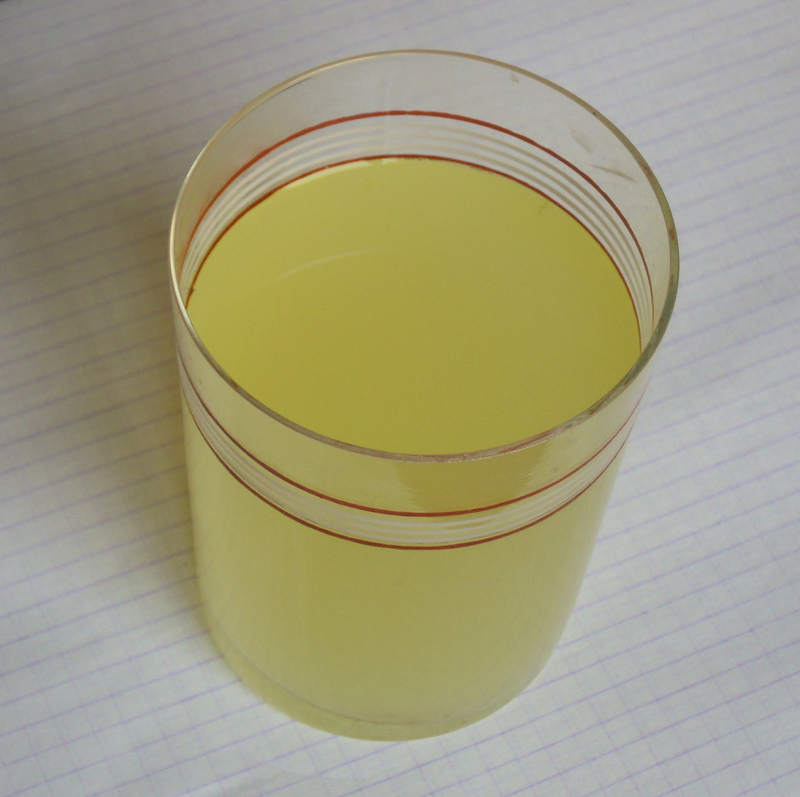 Whey is used chicken broth as a substitute for wine. It is used to cook quinoa. Soak nuts in whey to assist digestion. Cook oatmeal in whey by adding some fruit. Add it to protein shakes. 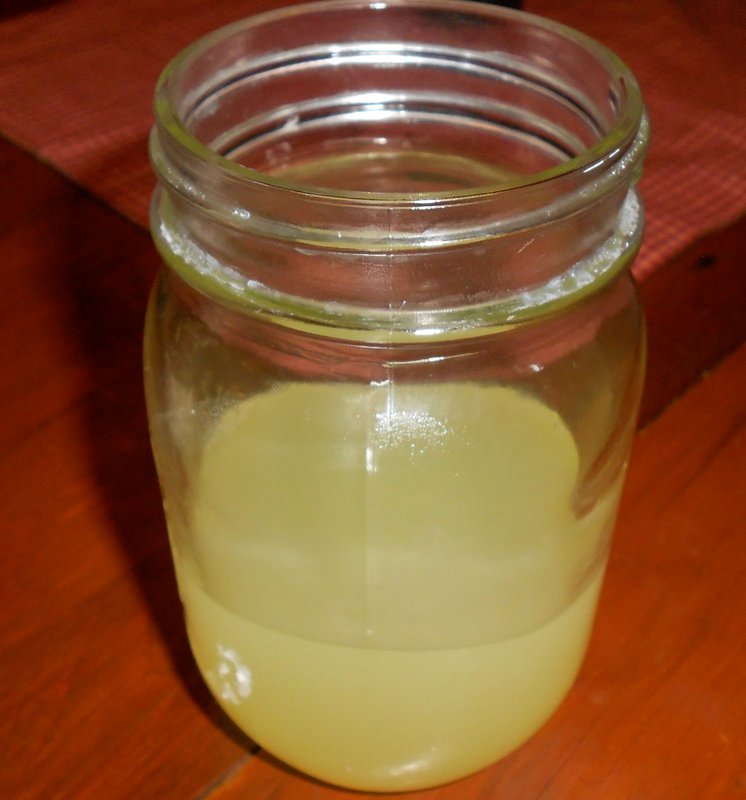 Whey is used to make applesauce. Whey protein might have added sugars, carbohydrates and fat. Too much consumption of whey protein adds carbohydrates and calories in liquid form but may not satisfy meal replacement. One should consider the terms of carbohydrates, fat and calories. Too much intake of protein causes kidney stones. Whey does not prevent it but worsen the existing condition. One should consume adequate amount of fiber and water to maintain body and prevent deposits buildup that results in kidney stones. Being a dietary source, whey possesses lactose that could end up digestive problems. People having problem with whey protein experience similar signs from other dairy products such as cheese, milk and ice cream. Whey protein contains protein and amino acids in large amounts. If the body is not able to process then it builds up in system and also causes liver problems and other organs to filter these substances. Put whey in a jar and cover it tightly with lid. Place it in refrigerator. Also vacuum bags or airtight plastic container could be used to store whey. Using vacuum bags, remove air from bag before tightening seal and placing in refrigerator. It ensures whey for more than six months. Calories in 3 scoop (86 g) 309 Kcal. Calories 309 Kcal. Calories from Fat 9 Kcal. Calories 113 Kcal. Calories from Fat 4.5 Kcal.